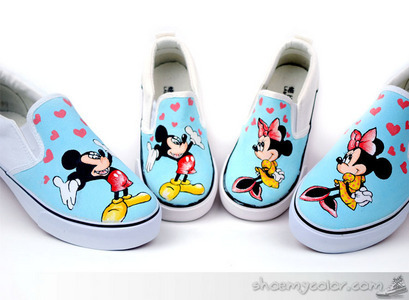 Disney Do toi like these Mickey shoes? We design this pair of Mickey Mouse Themed Slip-on Family Canvas Shoes to let both you and your kids have a happy memory in the childhood. you can get more designs via the following link.